You are growing your business. It's important to have the right environment to grow in. As the original office park, Midtown Centre was designed to provide comprehensive access to the resources a business needs to grow. 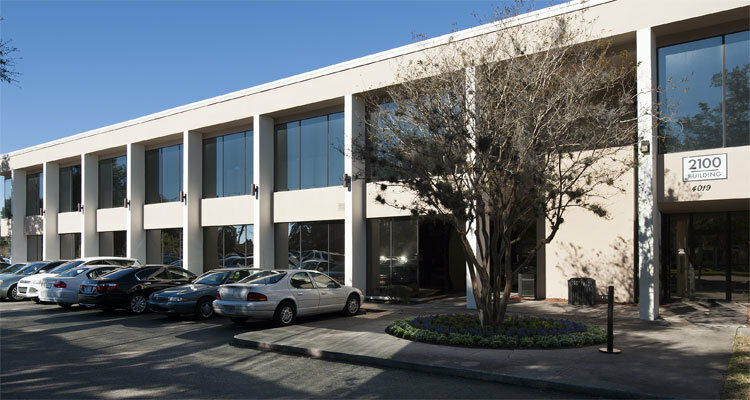 Your new office can be close to downtown, local shopping, office supplies, the food truck court and Jacksonville's major roadways. When you are making the decision where to start or grow your company, choose convenient location and established services at the right price.